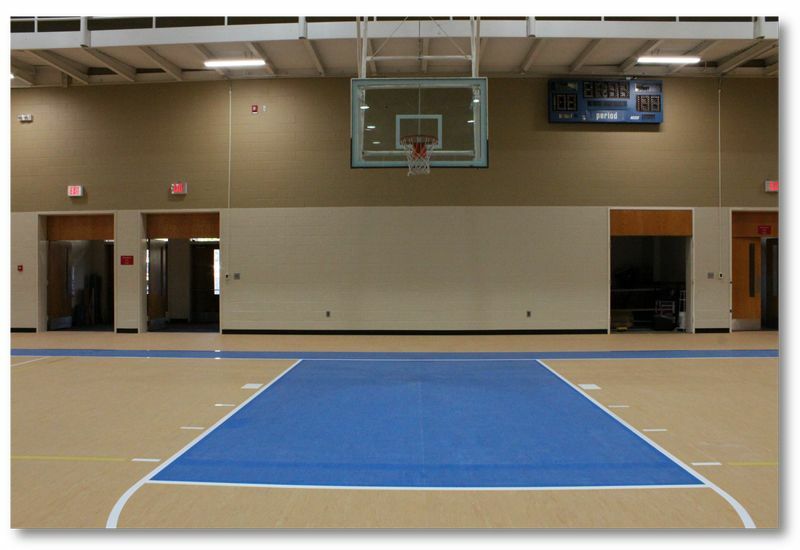 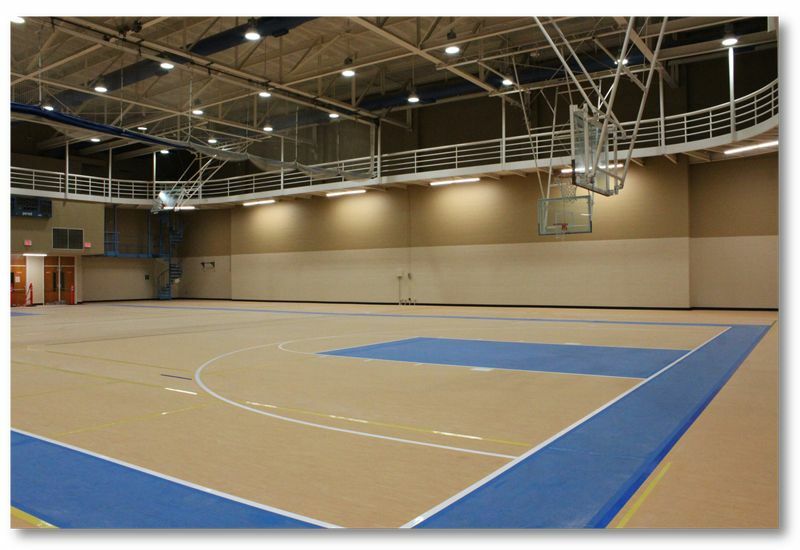 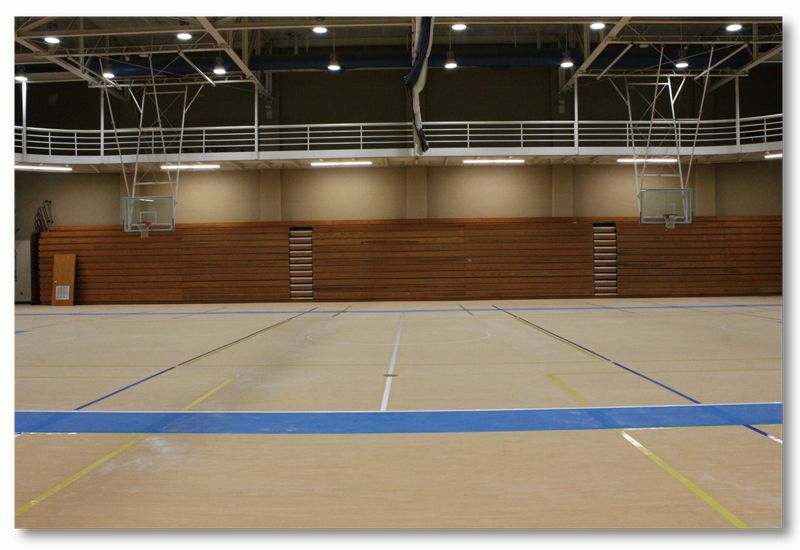 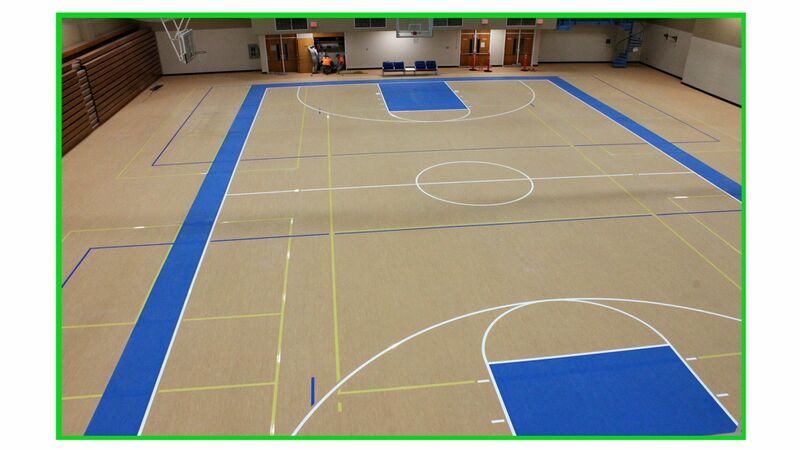 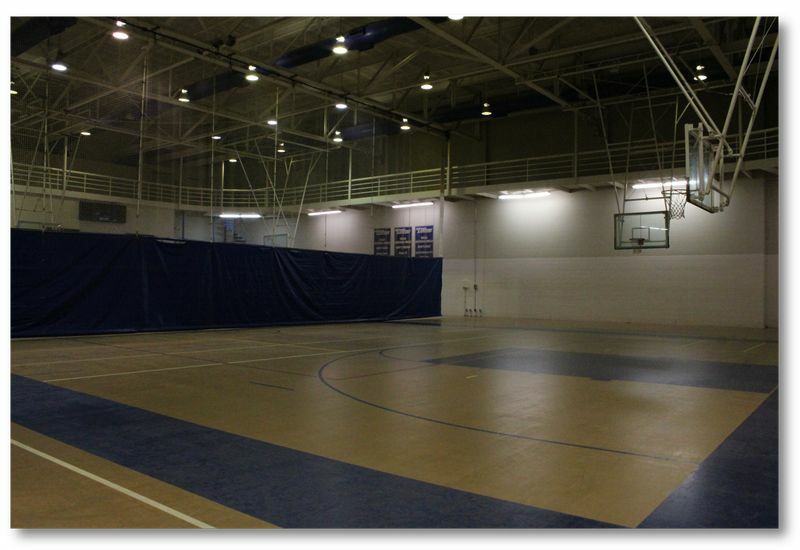 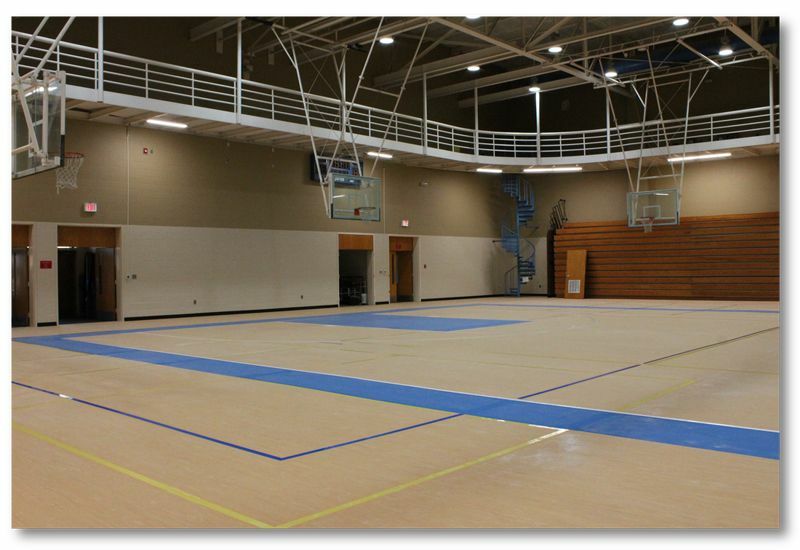 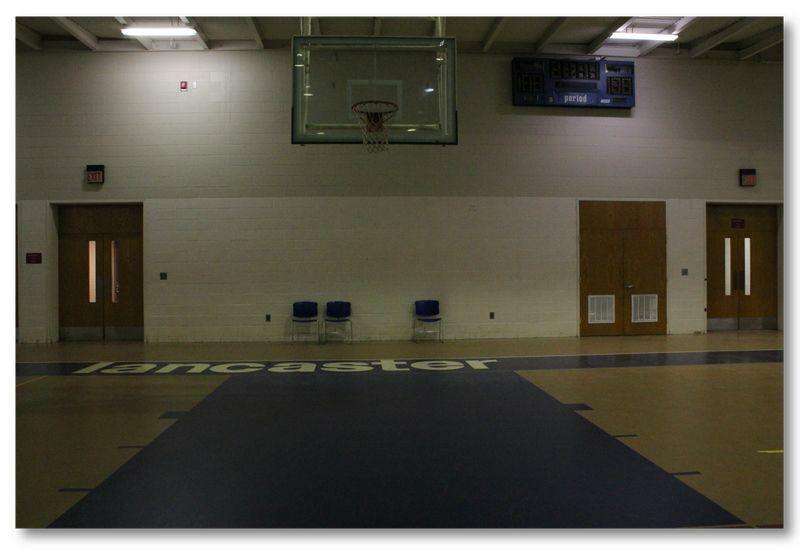 The Gymnasium at the University of South Carolina - Lancaster's Gregory Health & Wellness Center recently underwent a renovation. 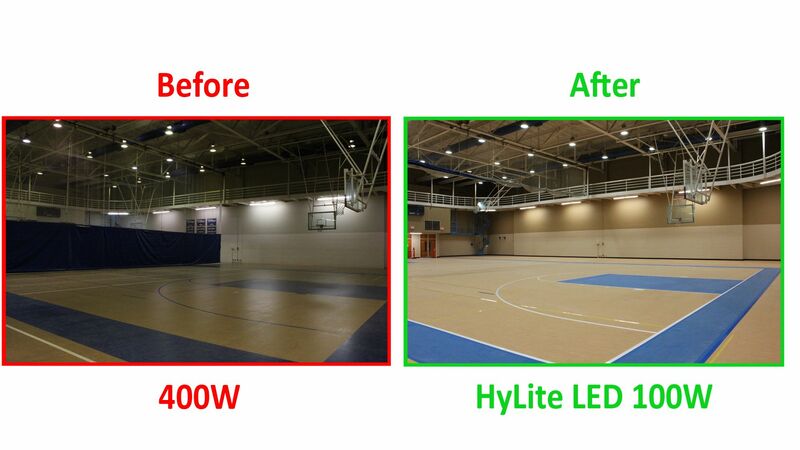 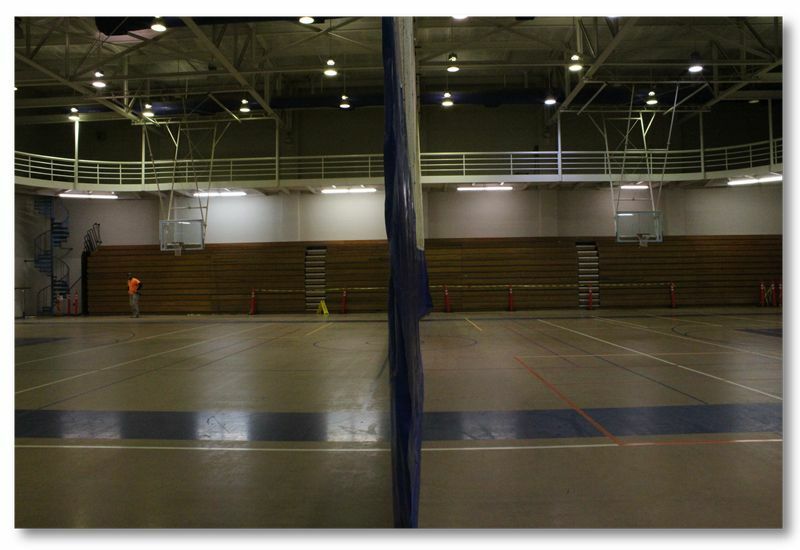 As part of the renovation, the University upgraded their old metal halide high bay light fixtures with the HyLite LED Omni-Cob. 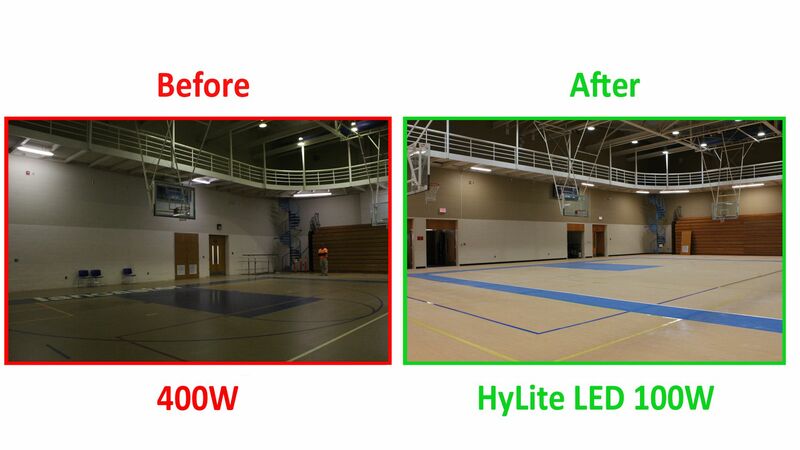 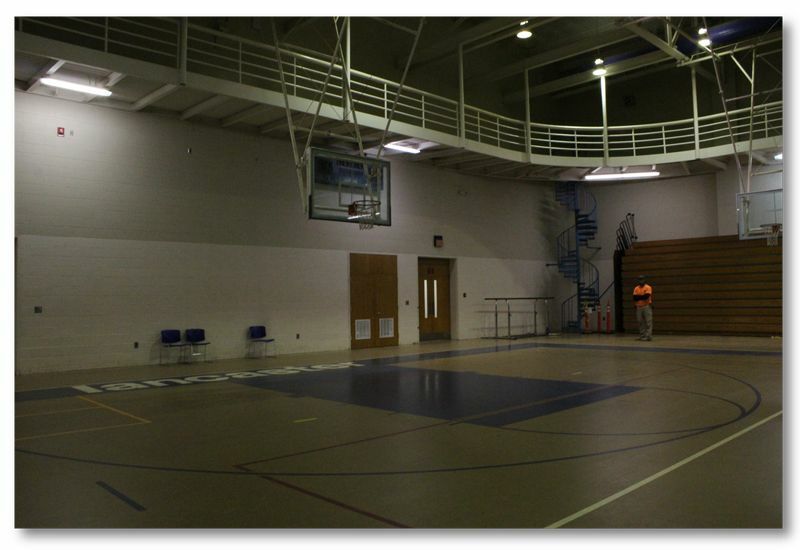 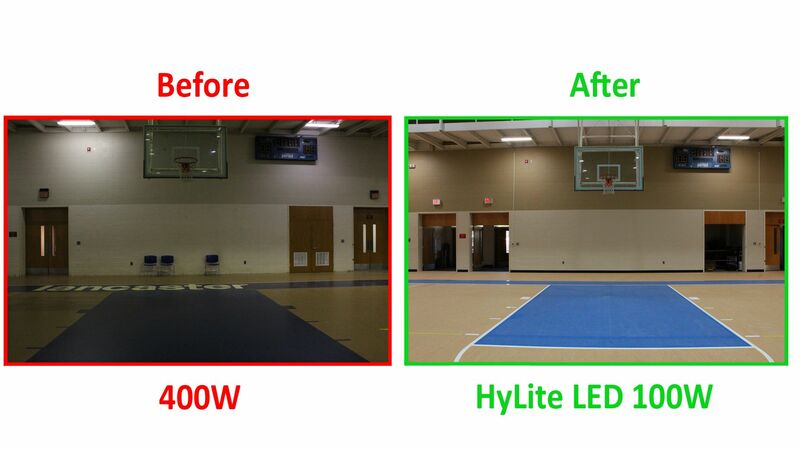 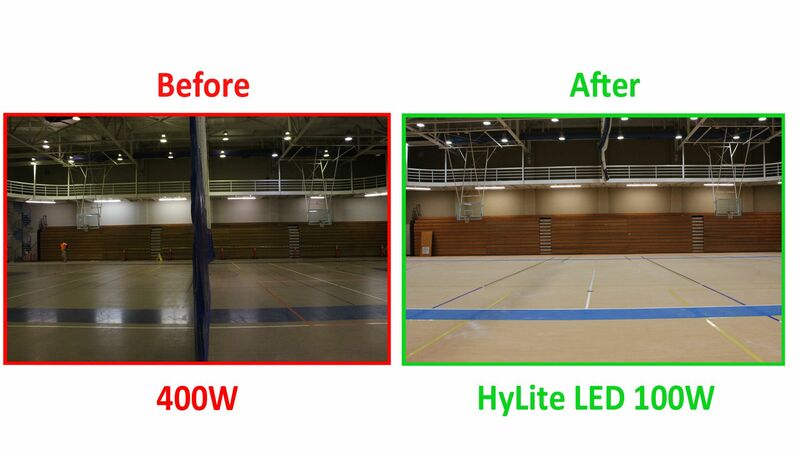 This upgrade resulted in over 75% in energy savings while providing the school with a maintenance-free lighting solution.